We work for you independent of any individual insurance company. 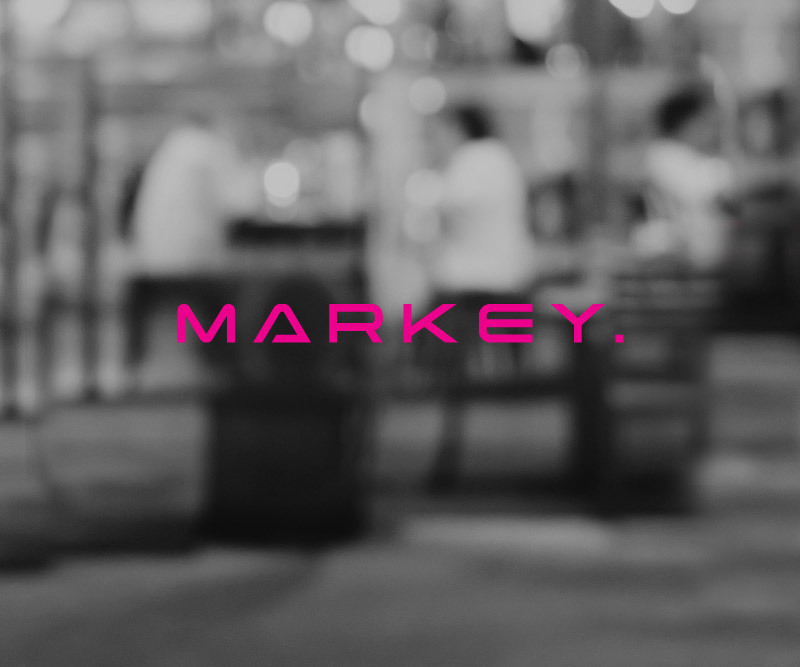 Here at Markey we're aware of the benefits, exclusions and costs of the competing policies that are available to you. We'll arrange and place cover and can advise you on how to plan your insurance budget. Because of our comprehensive knowledge of the insurance market and ability to negotiate competitive premiums on your behalf, it will usually save you money as well as time.